So take an AST1 course with Dave Merritt! Registration is $279 plus HST. 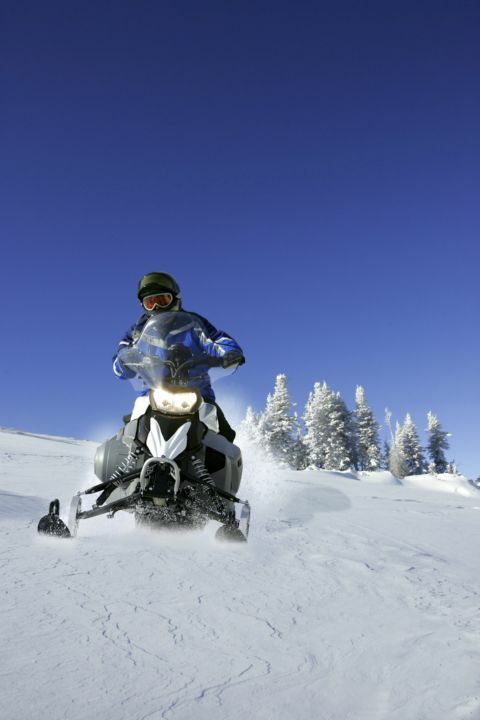 Must have a sled, helmet, and basic avy gear (shovel, probe, transceiver) - if not, we may be able to help with rental arrangements well in advance. Registration closes January 17th, 2012.